Samsung has also added a speaker grill on the bottom side to ensure that the devices provide good sound quality. 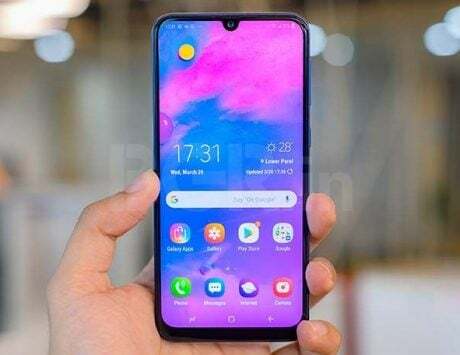 Real world images for the upcoming Samsung Galaxy S10 and S10 Plus have leaked on the internet. The images seem to be taken from multiple angles and are in line with previous rumors floating around. These images leave little to our imagination except for any other color variants. 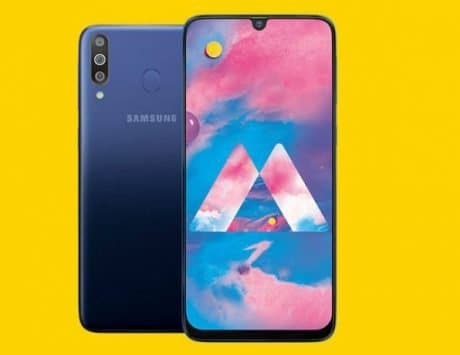 Taking a closer look at the images, both S10 and S10 Plus will come with a triple camera setup on the back. 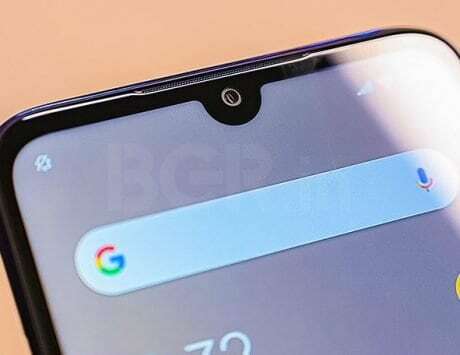 On the front, Galaxy S10 will come with a single punch hole camera towards the top right corner while the Galaxy S10 Plus will come with a punch hole setup that accommodates two camera sensors on the front of the device. The images were leaked by German website AllAboutSamsung and they seem to showcase prototype versions of the Galaxy S10 and S10 Plus. 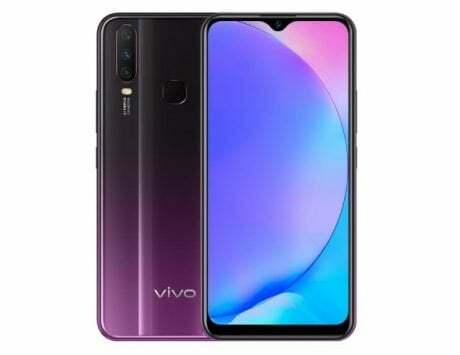 They also confirm that the devices will come with a 3.5mm audio socket along with the USB Type-C port for connectivity at the bottom of the devices. Samsung has also added a speaker grill on the bottom side to ensure that the devices provide good sound quality. 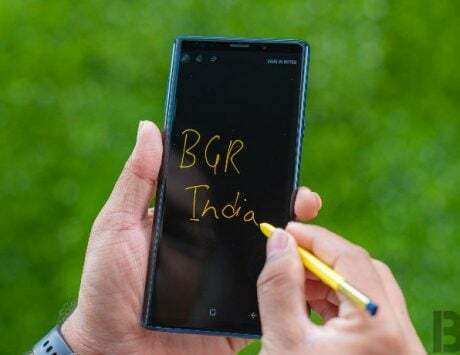 Taking about the lack of bezels, the images paint a clear picture of how thick the bezels will be along with a think chin towards the bottom of the device. In addition to the chin, a report by GizChina also indicated that the Galaxy S10 Plus will be thinner at 7.5 mm in comparison to 8.5 mm, the thickness of the Galaxy S9 Plus. The report also indicated that the device will come with a 4,100 mAh battery out of the box. The capacity is different from what we saw in previous leaks as the Galaxy S10 and S10 Plus were expected to sport a 4, 000mAh battery. Last but not least, the screenshots also showcase that Samsung is working on Android 9 Pie-based One UI and is likely to launch the device with Pie out of the box.